Need Funding? There Are Grants That Can Help. • 49% of all departments in 2015 have not formally trained all their personnel involved in structural firefighting. • 60% of all departments provide hazmat response but have not formally trained all their personnel involved in hazmat response. • 63% of all departments provide wildland firefighting but have not formally trained all their personnel involved in wildland firefighting. • 34% of all departments provide emergency medical services (EMS) but have not formally trained all their personnel involved in EMS. • 40% of all departments provide technical rescue but have not formally trained all their personnel in technical rescue. The FEMA Assistance to Firefighters Grant’s goal is to help fire departments obtain important equipment and resources needed to protect the public and emergency personnel from fire and related hazards. The AFG program can provide money to your department to enhance your firefighter training program with new, hands-on training equipment. Contact us for more information on applying for the AFG grant and eligible BullEx products or visit https://www.fema.gov/assistance-firefighters-grant. 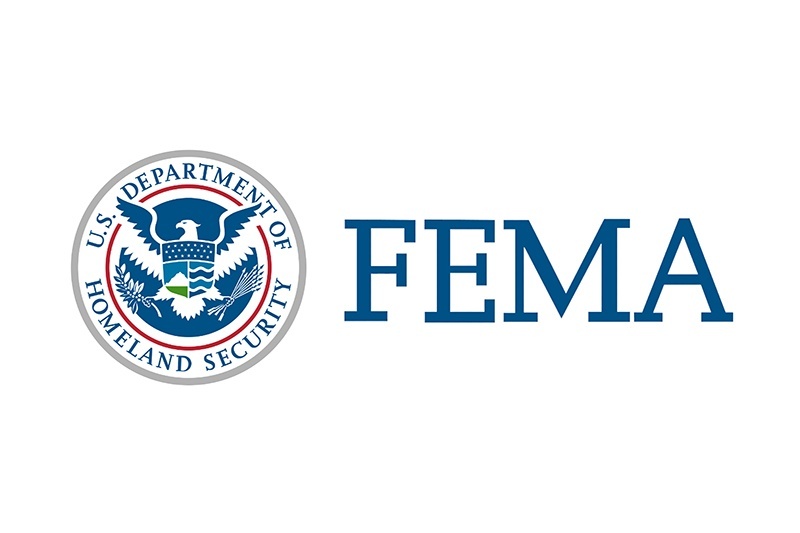 FEMA also offers Fire Prevention and Safety (FP&S) Grants as part of the AFG program. FP&S grants are designed to support projects that improve firefighter safety and public safety in general. 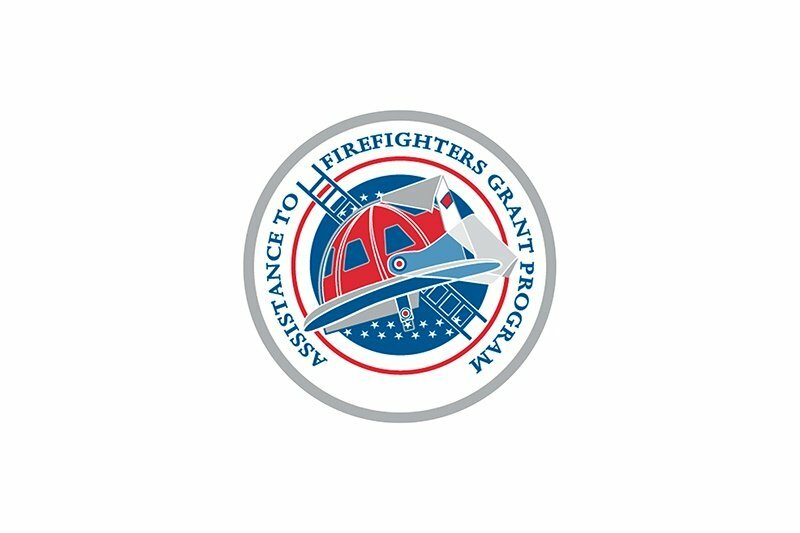 Get support for your efforts to reduce fire-related injury by clicking https://www.fema.gov/fire-prevention-safety-grants for more information. The Firehouse Subs Public Safety Foundation offers grants as well. Funds can be requested for disaster relief, life-saving equipment, continued education or prevention efforts and are available in amounts from $15,000 to $25,000. 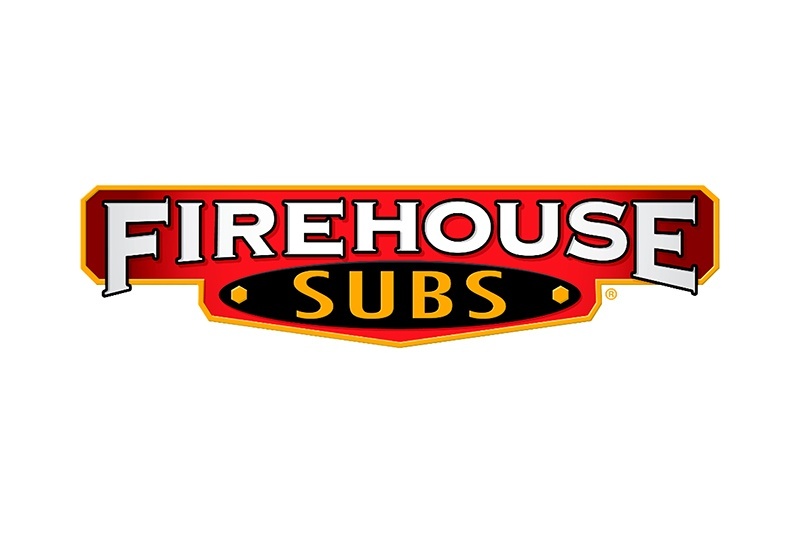 Apply at http://grants.firehousesubs.com/. The National Volunteer Fire Council (NVFC) has partnered with Josh Cellars to provide 10 fire departments with a $5,000 grant to help provide training to their firefighters and department personnel. Funds may be utilized to train department personnel, both online and in-person; purchase training aids, student materials or props needed to support training; or for travel stipends for personnel to attend off-site training. 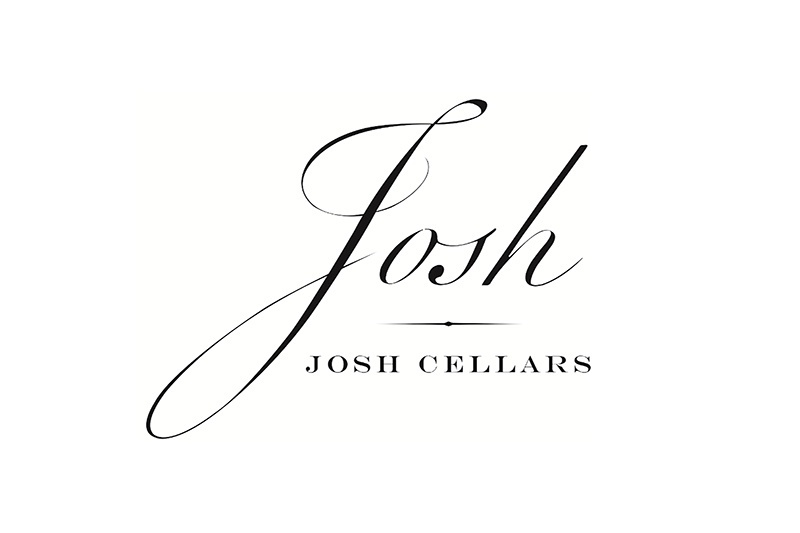 Apply online at https://nvfc.wufoo.com/forms/josh-cellars-training-grant/.